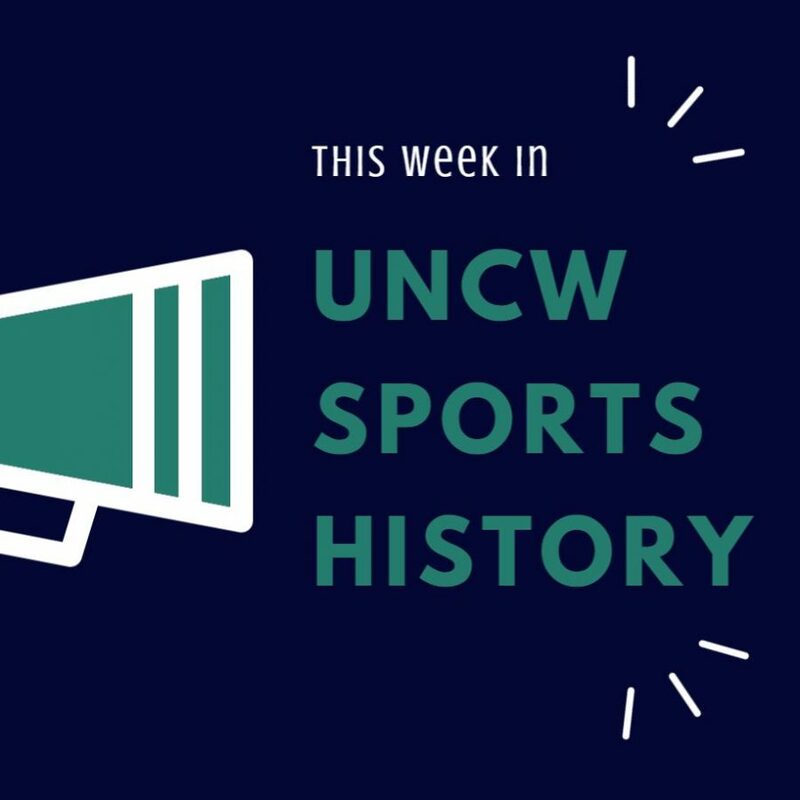 With the UNC Wilmington men’s basketball team announcing a two-for-one series with North Carolina, The Seahawk looks back at the recent history between the Seahawks and Tar Heels across all sports. 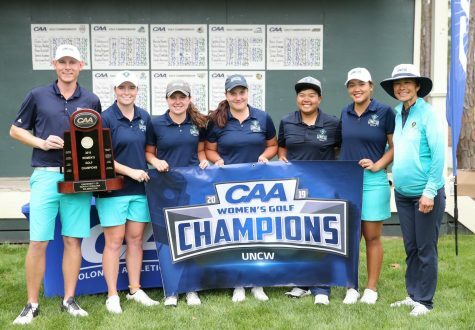 UNCW has met up with UNC on ten different occasions in the 2017-18 athletic year, tallying a 3-3 record in head-to-head matchups across nine different sports. 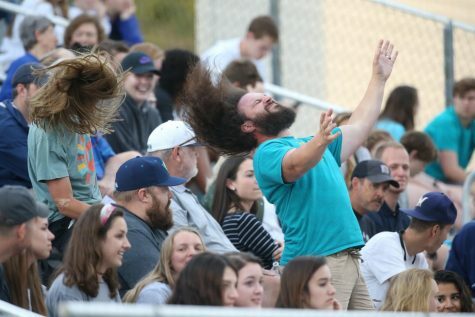 The first meeting between the two schools came on the pitch in a men’s soccer match. UNCW welcomed the third-ranked Tar Heels to Wilmington on Sept. 1 and sent them home with a 1-0 loss. The lone goal of the game was scored by freshman defender Hjalmar Ekdal with 18:44 left in the first half. 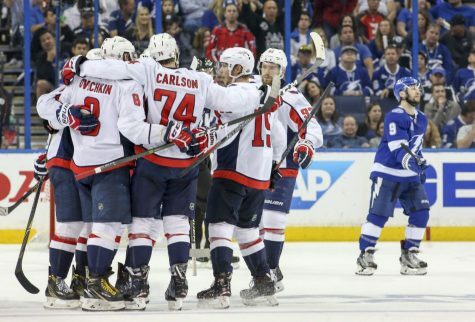 Two months later, the two teams met again in the second round of the NCAA Tournament. This time, the Tar Heels prevailed en route to a national semifinal appearance. The women’s soccer teams also met up in early September. The team’s meet up here was part of the Duke Nike Classic, that saw the Seahawks play the Blue Devils along with UNC. 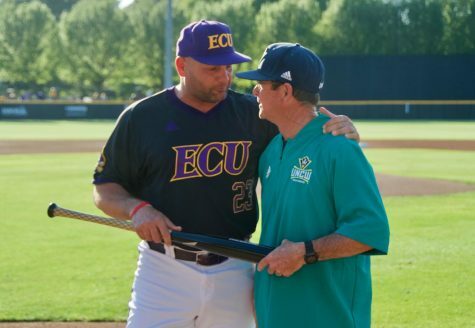 However, this meeting would not go as well for the Seahawks, as UNCW lost 2-0. The ninth-ranked Tar Heels used an early goal from freshman forward Sydney Spruill to down the Seahawks. Next up, the two schools met on the hardwood for a women’s basketball matchup. UNC handily beat the Seahawks 86-60 behind 21 points from Jamie Cherry and 16 points from Janelle Bailey. The Tar Heels held UNCW to nine points in the first quarter which led to an insurmountable 44-25 halftime deficit for the Seahawks. The last two meetings between the schools have both come on the diamond. The first of these came on the baseball diamond at Boshamer Stadium in Chapel Hill. This Feb. 20 matchup was the first midweek test of the season for each team, with both teams entering with 2-1 records. 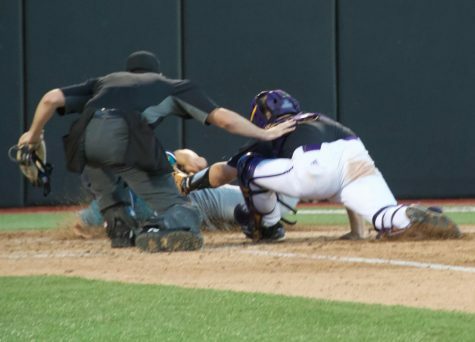 Sixth-ranked UNC struck first for three runs in the bottom of the first inning behind a Michael Busch homerun. 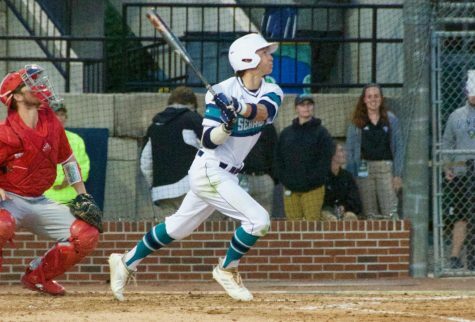 The Seahawks would answer in similar fashion in the sixth inning with a three-run home run by senior Mason Berne to give UNCW a 4-3 lead. After UNC tied the game in the bottom of the eighth, senior Zack Canada dropped an RBI single, plating Berne in the top of the ninth and giving the Seahawks a 5-4 lead. 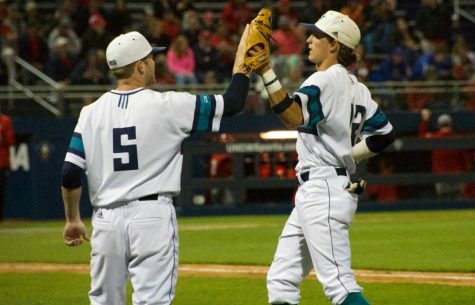 UNCW closer Clark Cota then came on in the bottom of the ninth to secure the Seahawks win. Most recently, the Seahawks and Tar Heels met on the softball field at Boseman Field in Wilmington. Like the baseball team before them, the UNCW softball team handled the Tar Heels behind some stellar play at the plate and in the circle. Sophomore pitcher Rylee Pate threw a complete game shutout in the Seahawks’ 3-0 victory. Junior infielder Lacey Fox broke a scoreless deadlock for UNCW with a two-run home run in the bottom of the fifth inning. Next up between the Seahawks and Tar Heels is another date on the baseball diamond. This matchup on May 15 at Brooks Field will be the last midweek game of the season for each team as postseason play approaches.